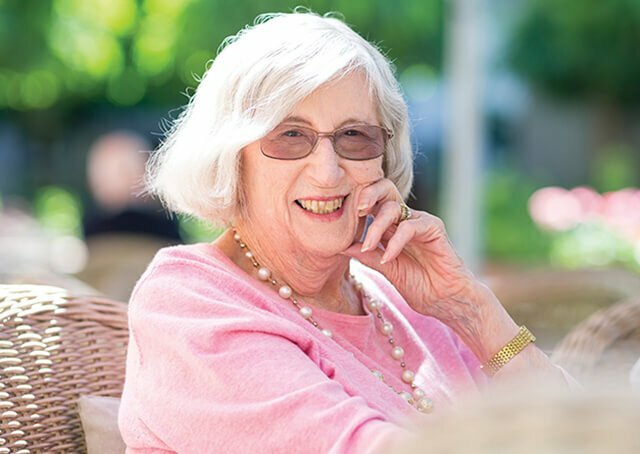 Ryman's proposed retirement village in Mt Eliza is located on the Mornington Peninsula and is perfectly positioned to enjoy sweeping sea views. 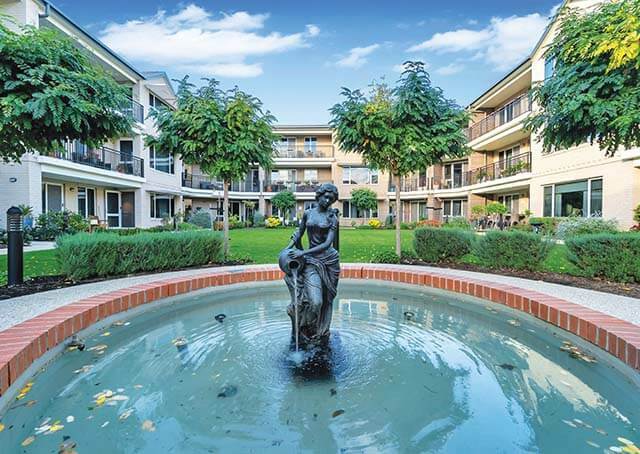 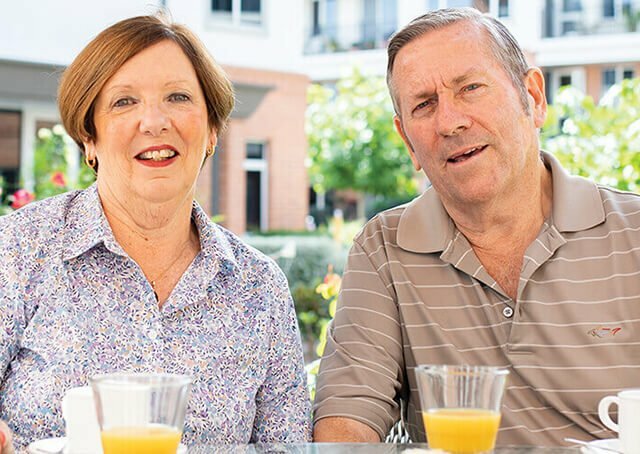 As a seaside town, Mount Eliza exudes that wonderful holiday vibe, the ideal setting to ease into retirement living. 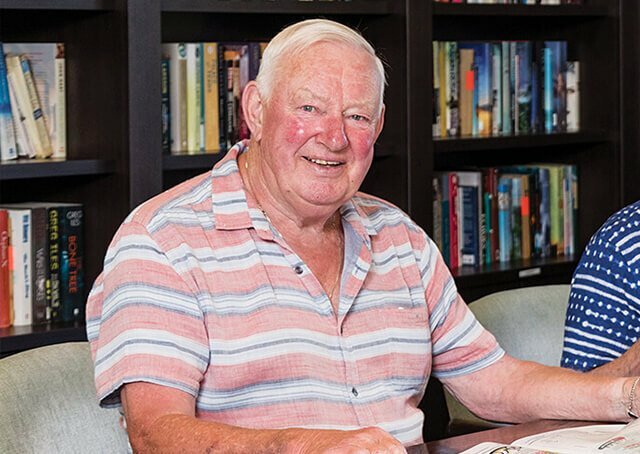 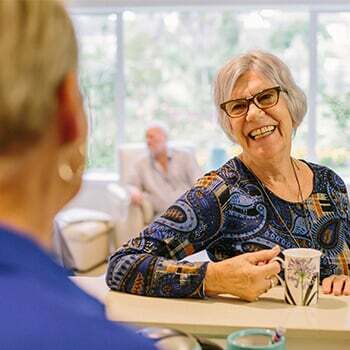 Mt Eliza Retirement Village will be part of the Ryman Healthcare group, which offer some of the most resident-friendly terms in Australasia.